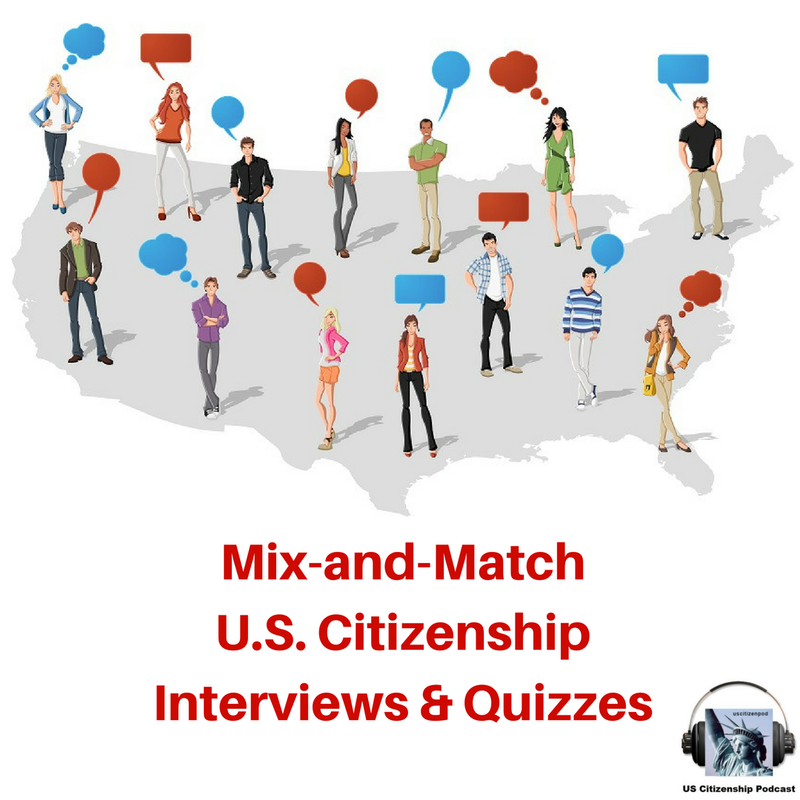 A Third Citizenship Quiz in Honor of Native American Heritage Month (2018)--check back soon! 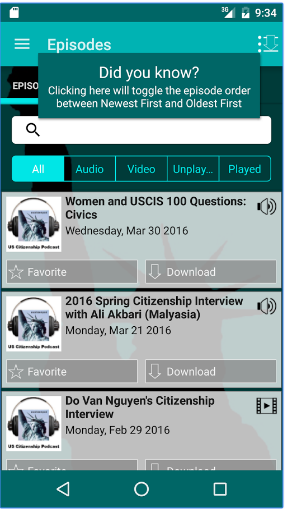 These are recent stories and videos; search for more stories and videos. 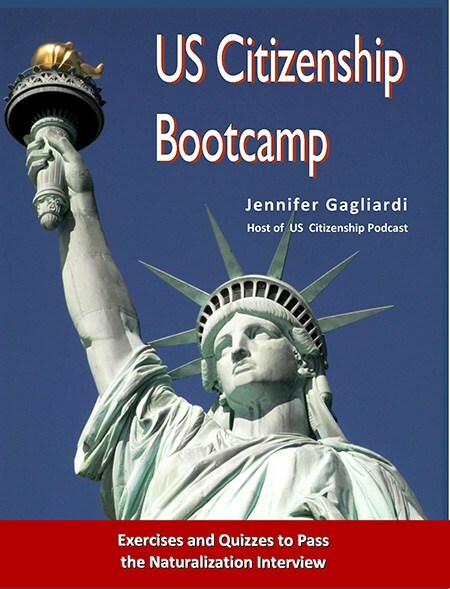 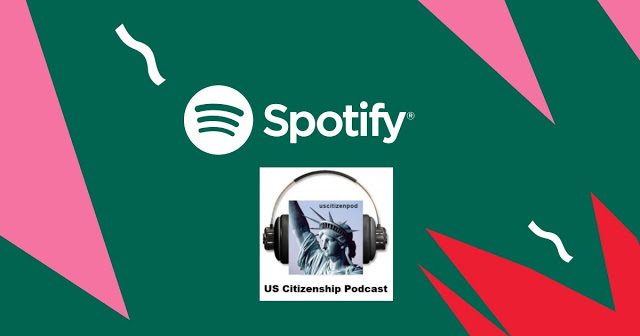 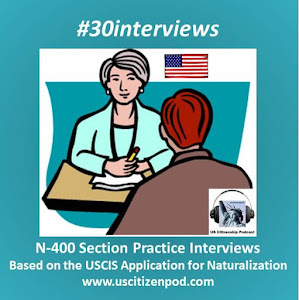 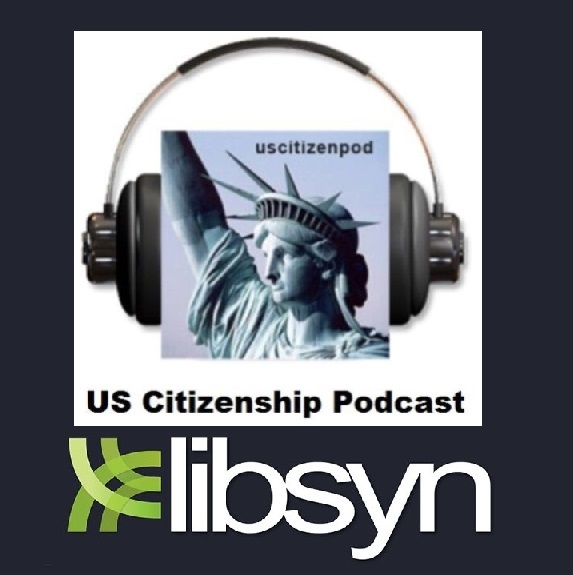 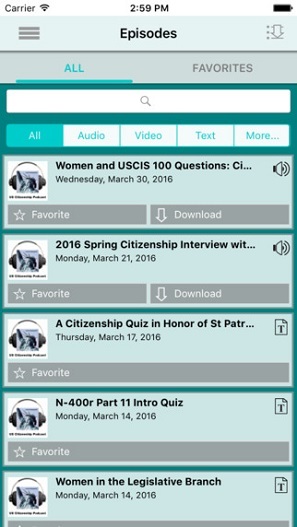 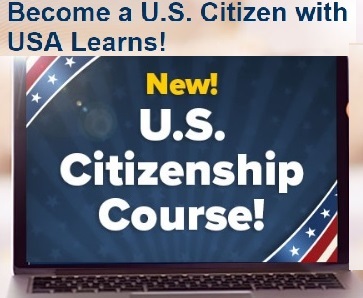 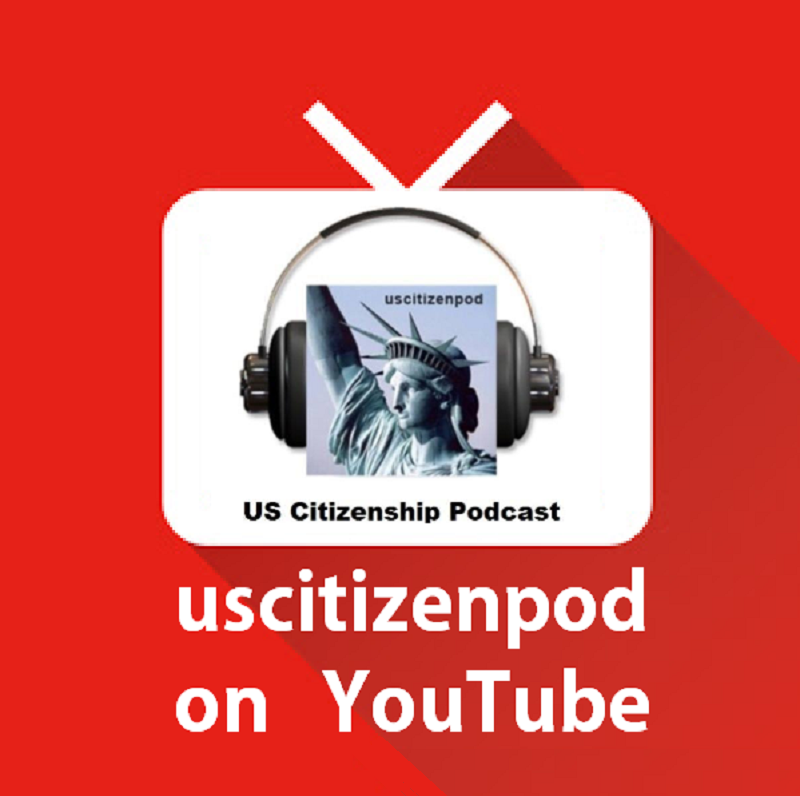 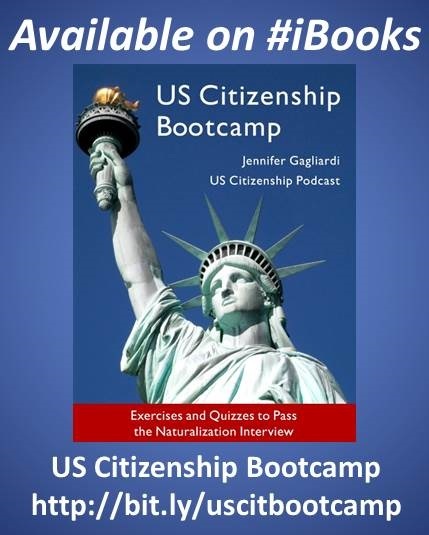 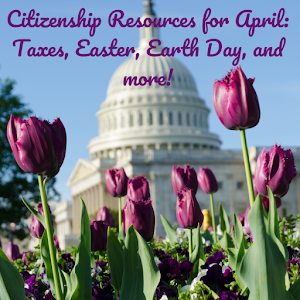 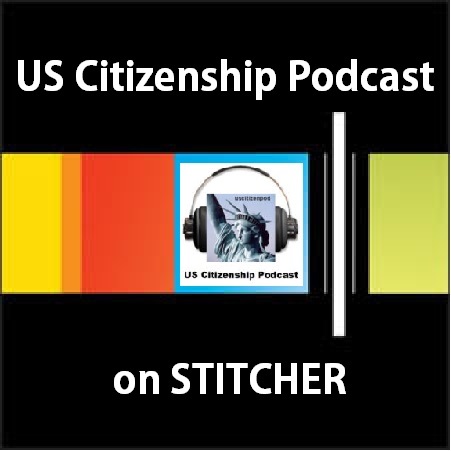 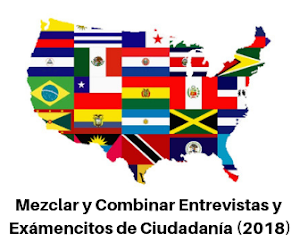 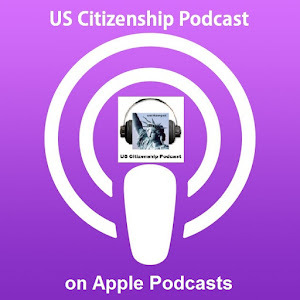 After each story or video, try to ask and answer an appropriate USCIS Civics question.